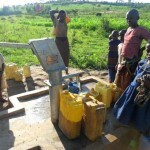 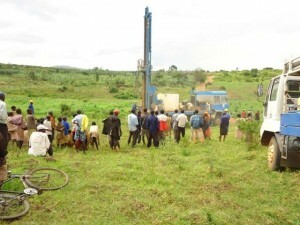 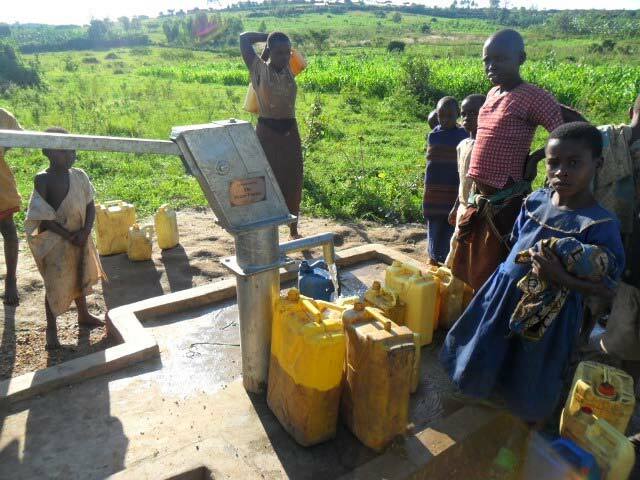 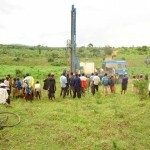 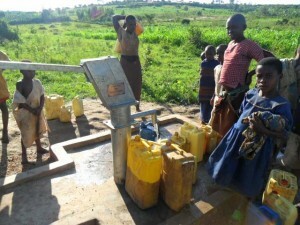 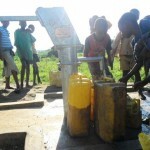 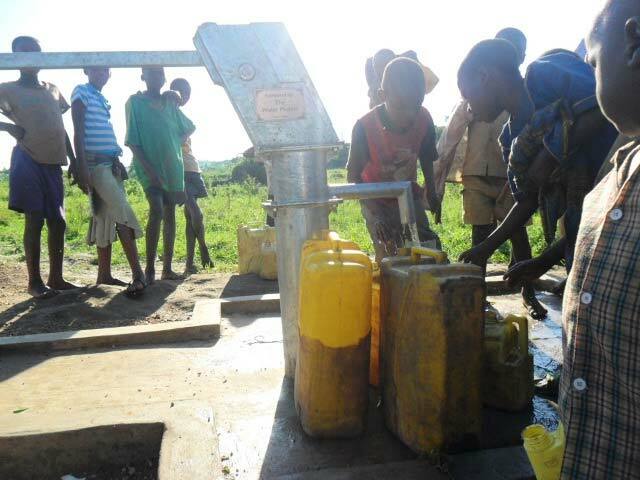 A LWI Rwanda team member commented, “We believe this well will save lives.” This well has a water committee which is made up of the village chief, a church representative, and a layperson from the village. 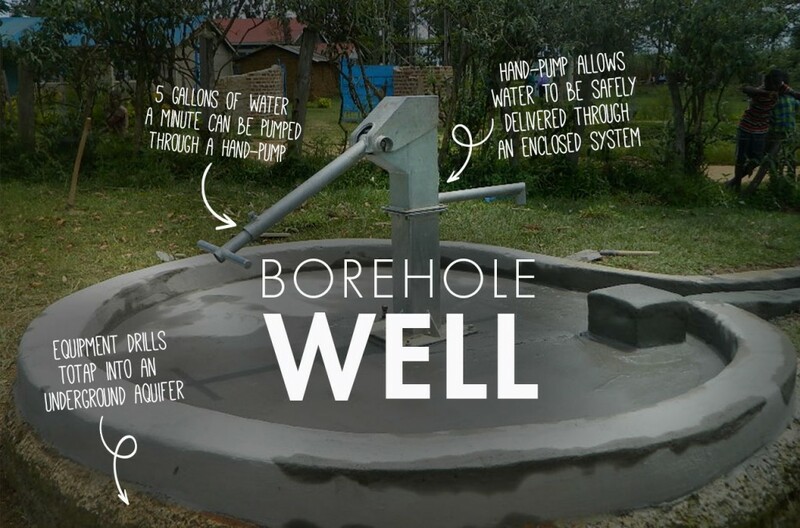 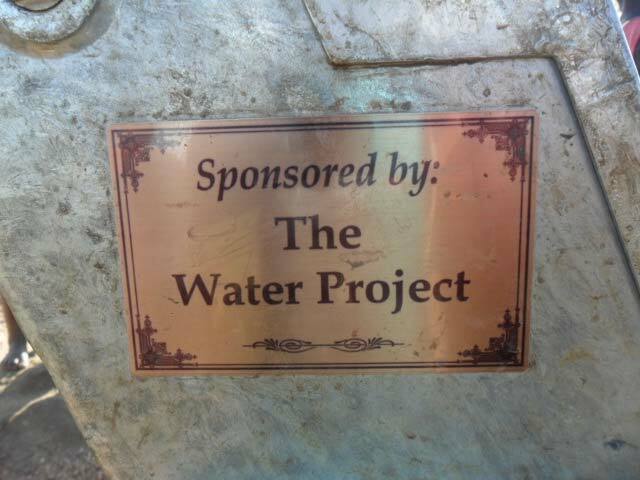 The committee has opened a bank account which we hope will instill financial ownership of the well, as well as provide a means of paying for repairs in the future. 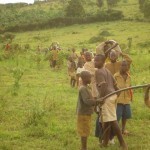 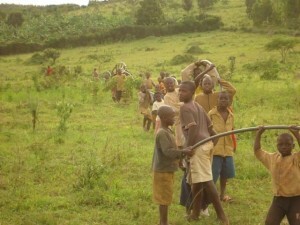 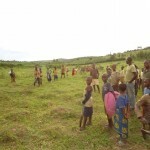 In the mean time, LWI has enrolled the Nkoma well into its operations and maintenance program which will ensure the site is visited once per quarter and will also provide follow-up health and hygiene training, additional Bible stories, encouragement of the local church, and prayer with the community. 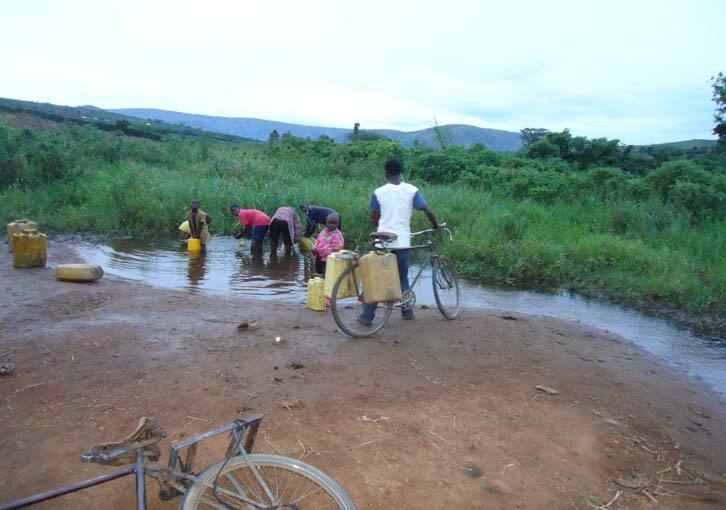 When the team arrived, community members were utilizing a river located 1.5 kilometers away from the community to meet all of their water needs. 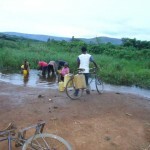 Because of this, families were suffering from dysentery, typhoid and malaria. 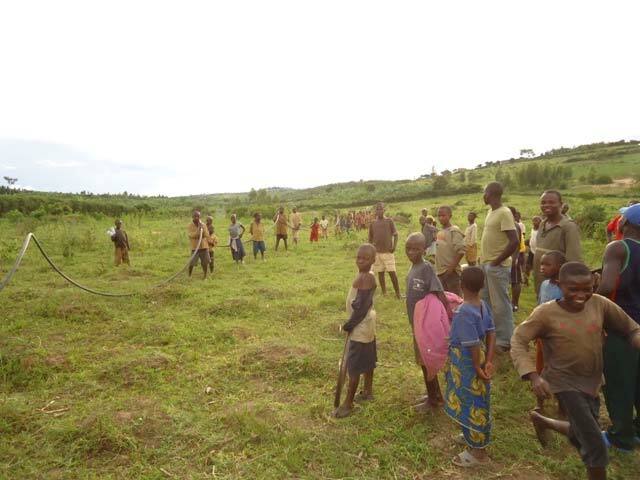 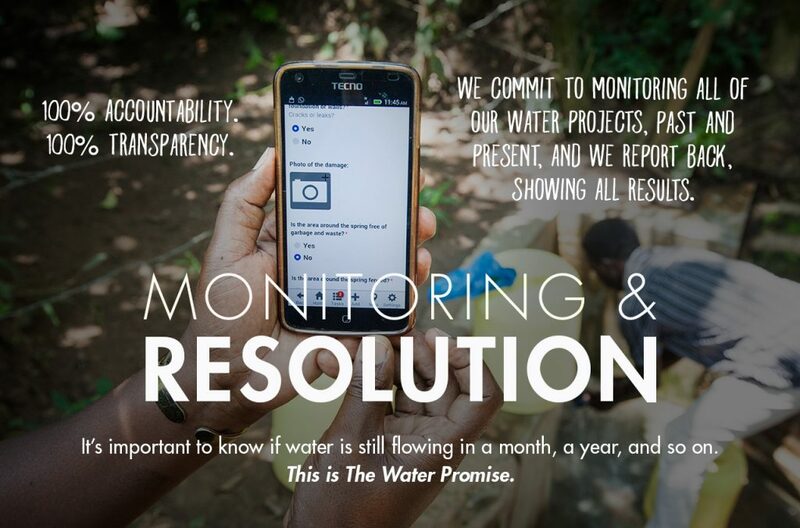 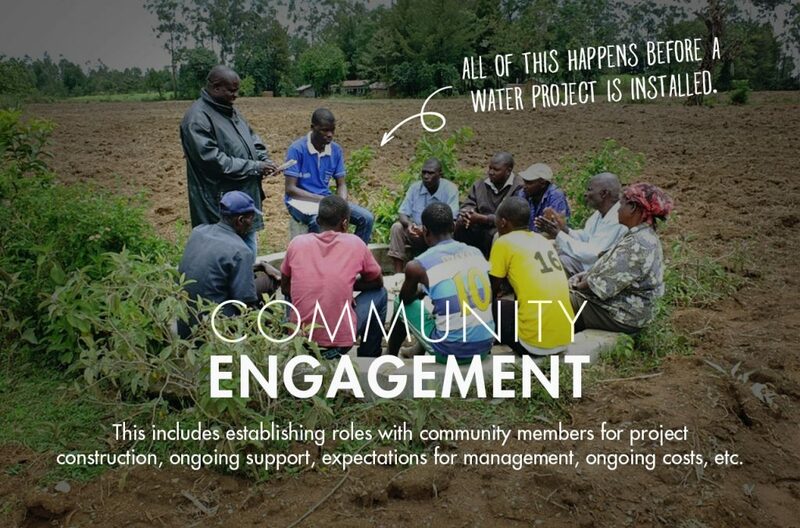 During the team’s stay, community members assembled a water committee consisting of two men and one woman who assisted the team with the water project whenever possible. Most community members sustain their families by farming and the nearest school is located two kilometers away from the community. 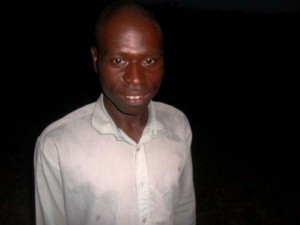 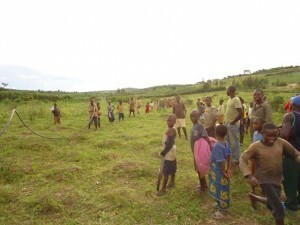 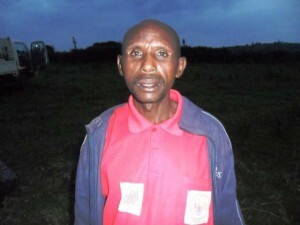 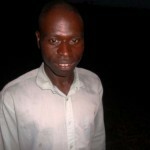 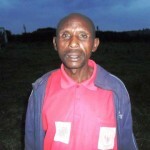 LWI Rwanda team member, Melchizedek Keoye, taught health and hygiene to 50 villagers. 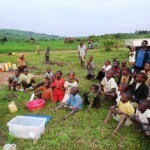 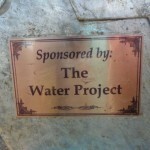 Many children were present at this teaching and will benefit from the lessons taught by Living Water International. 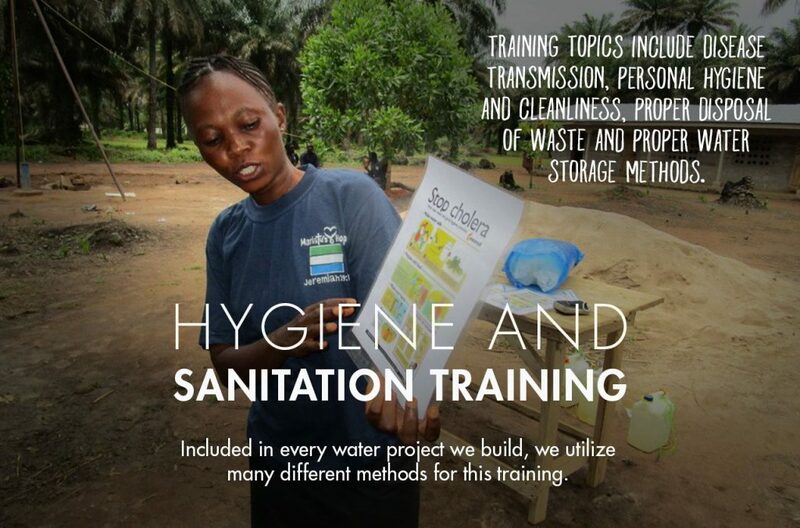 The lessons addressed: Disease transmission, germs, hand washing, proper water saving techniques, proper care of the pump, how to keep the water clean, disease transmission stories, clean hands and clean hearts and dental hygiene.